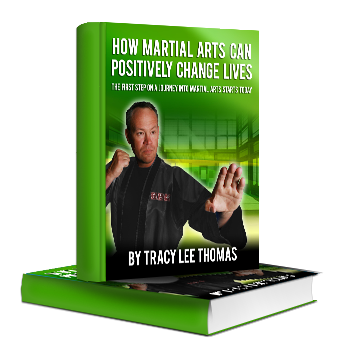 Thank you for visiting our martial arts website. We have included a short video for you to view. Our academy has several unique offers to Get You Started! Age appropriate programs aimed at developing physical and mental capabilities. They’ll push you to try your hardest, and motivate you to surpass your limits. Nothing beats having a great teacher – and we have the best. Developing Self-Esteem at Bloomington ATA Family Martial Arts in Bloomington, IN – With confidence comes enhanced self-esteem. We utilize a series of multiple goals that boost self-esteem levels. This builds greater self-respect and self-esteem in our martial arts students. 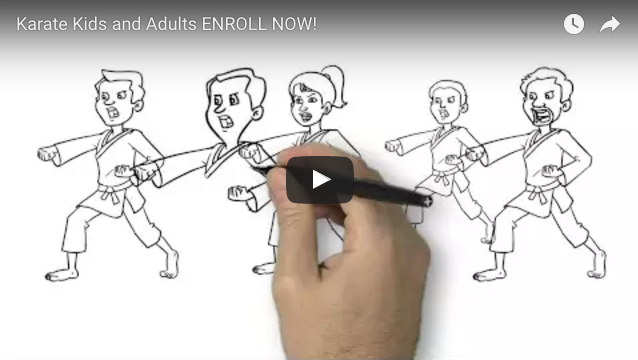 Please note: Our martial arts instructors turn most quiet, shy and doubtful beginners into strong outgoing leaders that become powerful practitioners. Making Habits of Physical Fitness – Tired of the boring mundane and repetitive workouts? Bloomington ATA Family Martial Arts in Bloomington, IN is more than a lifestyle change when it comes to fitness. It is a synergized martial arts training program in which our students enhance their level of fitness. Our training facility incorporates fun and exciting training concepts that are unique to Bloomington. Get fit by taking the right steps to creating good habits. Developing a Sense of Respect – As a student of Bloomington ATA Family Martial Arts in Bloomington, IN our students learn to show attention and respect to themselves and others. In this modern and fast paced world too often we see the lack of self-respect for oneself or others. We are proud of our Martial Arts students and the respect shown within the community. Through quality training our students carry on a high level of respect.